It’s Blue Monday, or in Dutch; Depri Maandag! 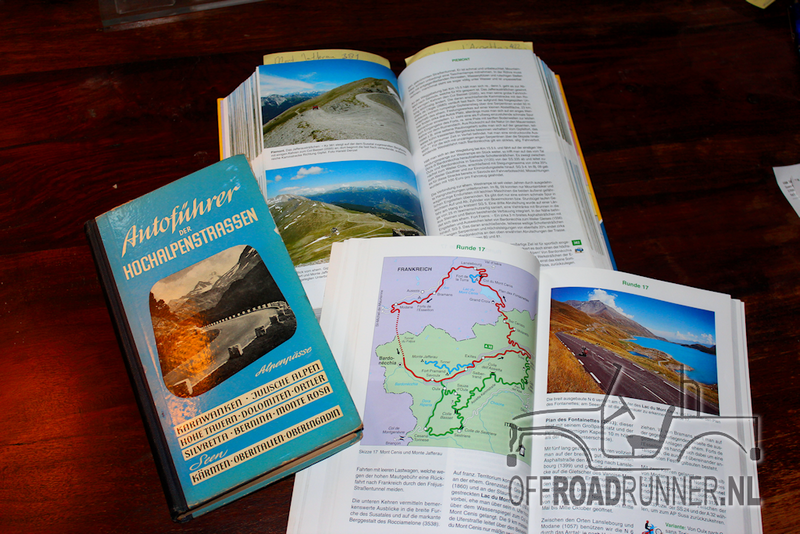 In the “Große Alpen Strassen Führer” book, written by Harald Denzel, are very nice routes through the Alps! Is this the way Americans do autosport? I made these pictures last juni, in Norway during the Norway Tour. It brings back good memories, it was a great trip with 8 friends and 6 Suzuki’s LJ80! When you want to see more, please visit the Norway Blog on this website! Best Dutch truckdriver Dakar 2014?